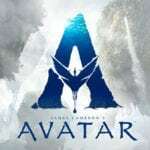 Starring Mel Gibson, Vince Vaughn, Tory Kittles, Michael Jai White, Jennifer Carpenter, Laurie Holden, Fred Melamed, Thomas Kretschmann, and Don Johnson. When two cops are suspended after a leaked video of their strong-arm tactics spreads in the media, they descend into the criminal underworld to get their due compensation – but find more than they bargained for. S. Craig Zahler’s films burn like a bloody incense candle – slow, powerful and incredibly distinct. 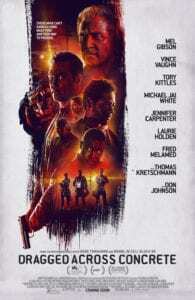 Like a contemporary Pinhead, the sights he’s shown us leave a mental scar: in Bone Tomahawk, cannibalistic cave-dwellers literally rip a man a half from the balls up; in Brawl in Cell Block 99, Vince Vaughn steps on a man’s head and drags it across the ground, turning his face into mush. The violence is extreme, but the genre-traversing road to get there is one of passionate craft. 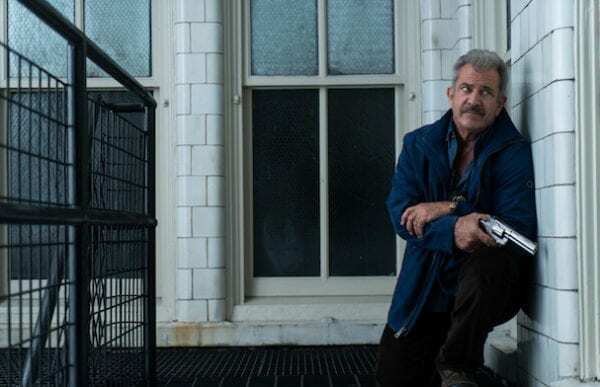 Dragged Across Concrete brings Vaughn back, and puts him beside Mel Gibson in a thriller that blends the tropes of a buddy cop romp with dark crime drama. This subversion is readily apparent from the word go, cut with the funky tones of ‘Shotgun Safari’ despite the overriding drabness. 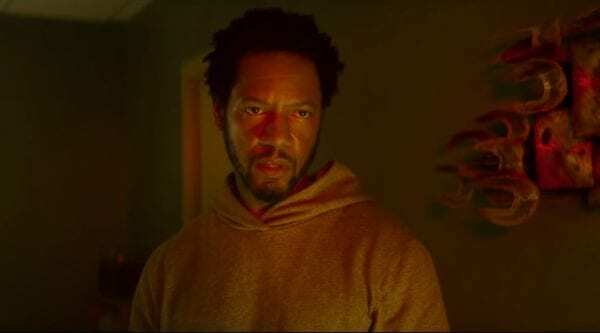 The opening scenes introduce us to Henry (Tory Kittles), returning home after a stint in prison. His home is cluttered with rubbish and his wheelchair-bound brother is alone in his room due to his mum inviting a man round to “practice home runs on her skull”. Zahler’s writing in these scenes (and any with Kittles, really) can’t seem to get a handle on a natural course of dialogue, leaning into stereotypical utterances of “Aight” quite proactively. From his awkwardly paced beginning, the film dramatically improves. The introduction to Brett (Gibson) and Anthony (Vaughn) is almost perfectly constructed; there’s a playful shot of a cigarette teetering on a rail, and the duo’s rapport is immediately engaging. Friendly but intensely wry, their entertaining back-and-forth is only halted by Brett hauling a man out of a window and pressing his boot down on the perp’s face. They go inside and interrogate a half-naked girl, with a tinge of discrimination, but effective all the same. Their decorum isn’t condonable, but there’s something inherently likeable about their dynamic. Anthony drinks coffee and eats gun at the same time, and is stressing about the prospect of proposing to his girlfriend. Whereas Brett, a naive old man hellbent on ridding the streets of “imbeciles”, stuck in the same rank for decades, is forced to live in a dodgy neighbourhood with his MS-afflicted wife (Laurie Holden) and daughter who’s been attacked five times by the local boys. It’s for this reason he convinces his partner to check out a local hotspot to see if they can swipe themselves some cash after they’re suspended. 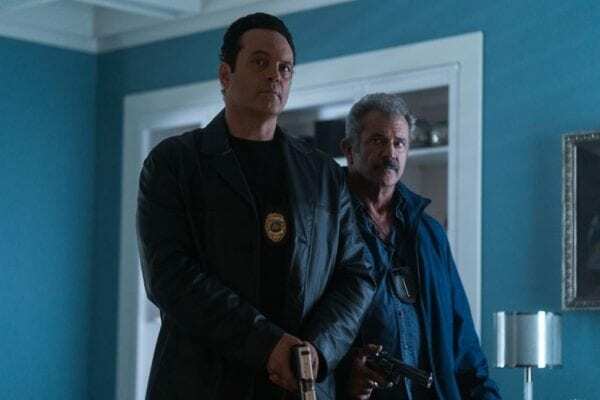 There’s two versions of Dragged Across Concrete; a tauter, less padded rollercoaster, or the reality; a ruthlessly drawn-out grind. Your preference depends on tolerance, but the latter is why the film is brilliant. Zahler lets dread permeate through the whole 160 minute runtime, forcing your senses to desperately calibrate every slight happening in an effort to prepare for what’s next. The occasional explosions of bloodshed are far from light, from an early-on newsagent assault to a bank robbery that sees heads and fingers flying in gloriously macabre fashion. But spliced in amidst the long stretches of quiet is hilariously employed levity. Watching as Vaughn and Gibson tangle over the excessiveness of a crunch or the loudness of a snore gives the experience a separate lease of life as a comedy, and whoever thought to put these two very different actors together deserves a raise. Gibson is on fine form, retaining his badassery but evoking a slight vulnerability from his turn, but Vaughn is utterly magnetic, stringing a caustic wit along his earnest detective that actually has a sizeable emotional pay-off. Again, the writing has several amateurish pitfalls, often repeating itself to jarring effect. The question is whether its intentional or just a bit bad – Anthony routinely responds to annoyances with “Anchovies” which never really garners steam as a catchphrase, and an entire scene with screen legend Don Johnson, another Brawl in Cell Block 99 alumnus, is bizarrely scripted. Fred Melamed also returns though with a strange but amazing cameo, managing a spot-on James Earl Jones impression. And then you do have some note-worthy lines, for example, calling a plan so misguided it’s as “bad as lasagne in a can”. The chuckles deepen the impact of the forlorn sequences in cars, often cutting between shots with little traction for long periods. Zahler’s cinematographer, Benji Bakshi, offers up the most considered cinematography yet, balancing acute lighting with character-focused framing, utilising a range of shots – best of all the wide shot. As the film draws to a lung-thumping close, the camera opens up to the derelict landscape of chaos. Zahler’s films always end strong, and his excellent direction here continues the trend (aside from the odd inconsistency such as the use of flip phones and PS4 controllers that aren’t even turned on). You’re definitely there for the whole ride, and rest assured, not a single stone is left unturned. A brutal thriller of breathless intensity, experienced almost entirely on an inhale.